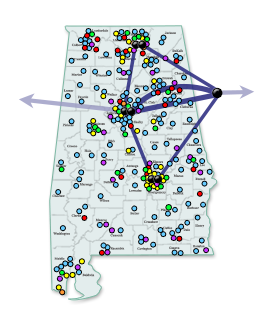 If your organization is interested in learning more about the Alabama Research and Education Network, or receiving a quote for any of our services, please utilize the Contact Request Form. ASA staff will discuss your network needs with your local staff and will complete a technical review and needs assessment at no charge. Click Here for the Contact Request Form.